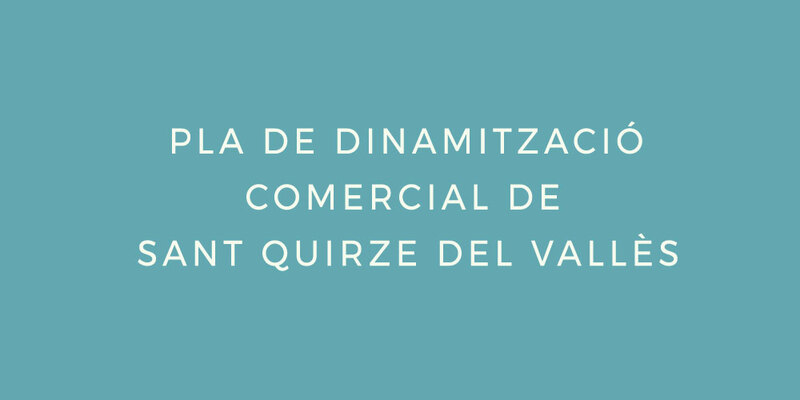 Sant Quirze del Vallès wants to promote a commercial revitalization plan in order to establish a set of work guidelines and define the actions to be carried out by both the public administration and the rest of the agents involved. In this sense, the goals set are to facilitate tools that make visible the commercial fabric of the municipality and avoid leakage of expenditure. 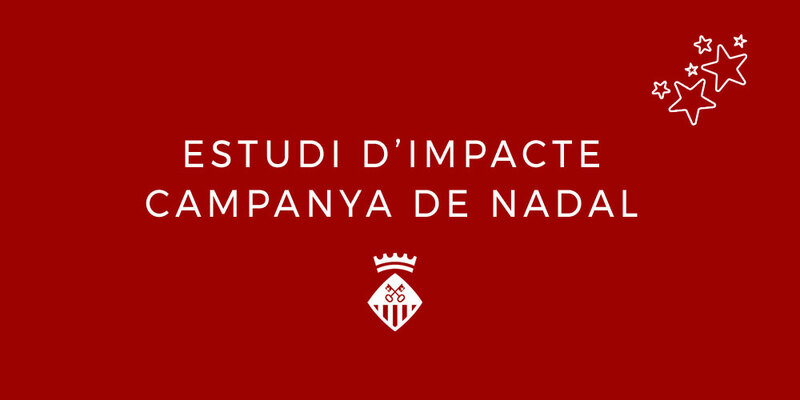 All in all, bearing in mind the reality in which it is framed; The proximity to large areas, with Sabadell and Sant Cugat and good communication with Barcelona.